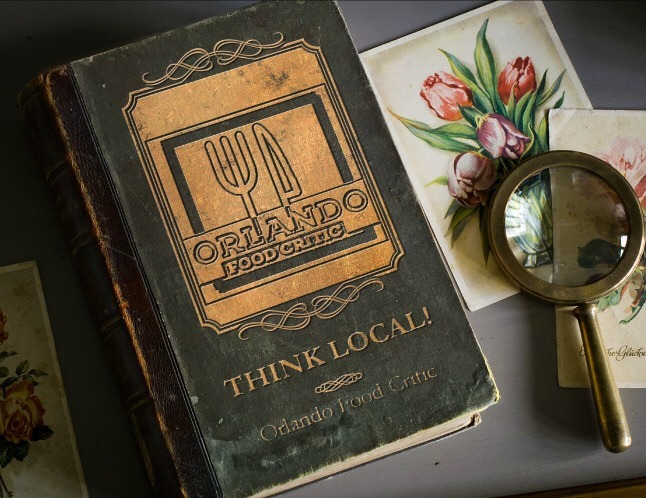 Restaurants – Time To Think Local. It is widely accepted that 2016 was a difficult year in the restaurant industry leaving the pundits believing that there are just too many restaurants and not enough people eating out. The restaurant economic climate has been changed by rents increasing faster than restaurant revenues, higher restaurant pricing while grocery pricing is static or falling in general, and most importantly trained catering staff are in very short supply, especially chefs and cooks. So, what does 2017 hold for the industry? The eating and drinking at home market is now very well established. When people on a tight budget evaluate the cost of eating out as compared to eating at home there is more than the cost of the meal to be taken into consideration. Added costs such as Gasoline, Cab Fare, Child Care, Valet or Public Parking, Tips & Gratuities etc. All or some of these costs are applicable before the cost of the actual food eaten, and since most grocers during 2016 have been lowering food costs, where restaurants continue to increase prices by circa 3%, potential restaurant customers have the option to just buy more groceries because they’re a better deal. Big chain restaurant groups and brands have thousands of dollars in their coffers to support marketing and price wars should they wish to do so. The Fast-Casual market is on the increase because of its more attractive operating model. But what about the independent operator? What does 2017 look like for them? The advice we are giving to our independent operator clients is simply this. “THINK LOCAL”. It’s all about maximizing opportunities and understanding the local market, to occupy front of mind space with current or potential customers. Of course, big chains and multiple operators can attempt to access this market as well, but by virtue of their business model, lack the agility to react to ground level change with enough speed to be time relevant and indeed, corporate governance dictates a somewhat static menu and wine/beer category management approach (One size fits all). This leaves the door wide open for independent entrepreneurs who can evaluate and make changes to their operating model without massive amounts of red tape. There are many ways to operate and make the most of this market, but all rely on understanding the area you operate in and indeed the customers’ needs and wants. Our team understands the hospitality business, we have the ideas and a tool box of initiatives that can help your business access this lucrative and sustained market segment. Through our experience, we know that businesses who are better informed about customers, staff, trends and service outperform their competitors. We would be delighted to tell you more, perhaps over a cup of coffee. Please get in touch and find out how we can work together.